Featuring bright, colourful pictures for children to pore over, this delightful book is an ideal introduction to one of the best-loved Bible stories for children aged 3 to 5. 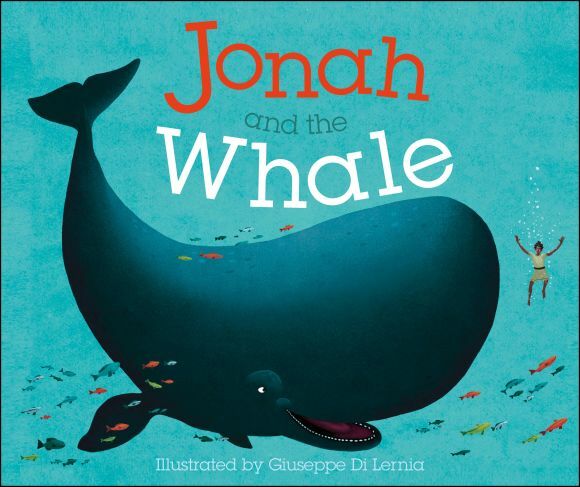 In this story with a moral, Jonah is thrown over the side of a ship and swallowed by a whale! Then he learns to do what God asks of him. Find out what happens to Jonah and the people of Nineveh. Jonah's adventures are beautifully illustrated, and told in a simple but exciting style. This extra-large format story book is a perfect size for sharing with young children as they sit on your lap, or reading aloud to a classroom.